The music tells an exciting layered story that despite their different natures still form a cohesive total. 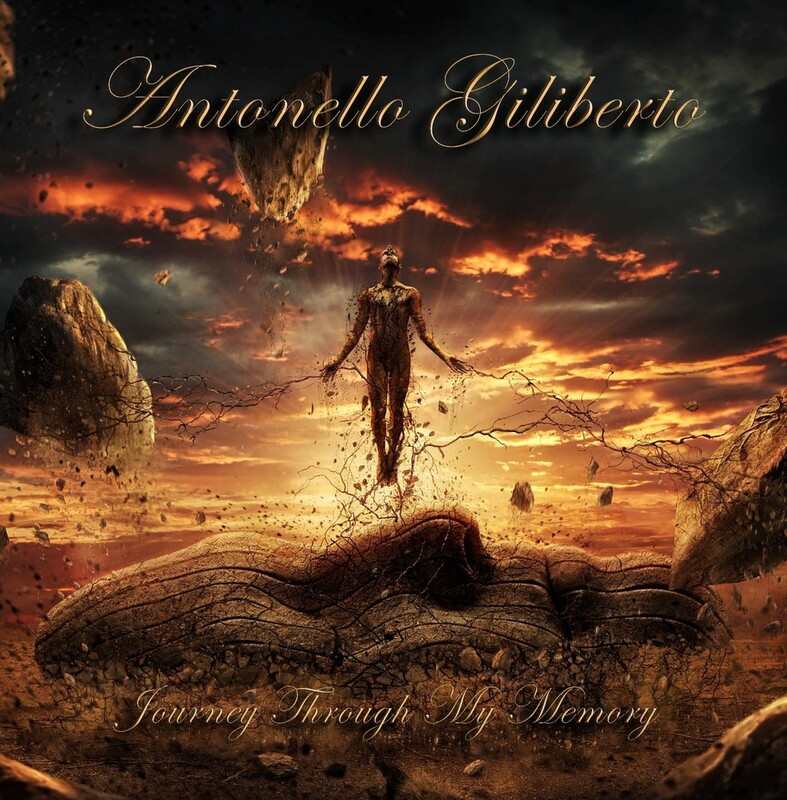 Fast tracks are varied with easier tunes on which Antonello on one hand really likes to show what he’s made off, but on the other hand also knows to take a step back for a nice piece of music. 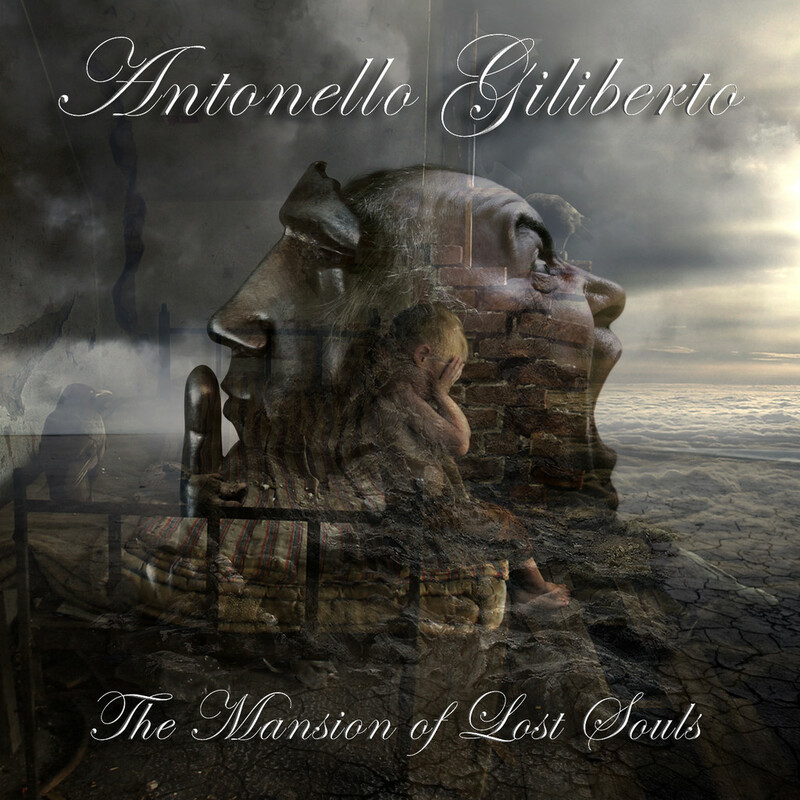 This is a neo-classical metal tour de force from a virtuoso talent. So if you are of fan of shredding, this one is definitely for you. The record's heavy, very dark and classically influenced, with a mix of strong melodies and fierce metal riffage! 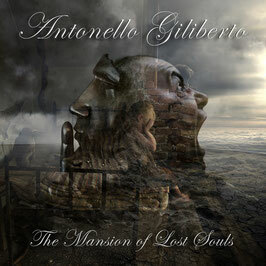 "The Mansion of Lost Souls" is home to 12 tracks full of the guitar abuse!! It’ll appeal to both guitar enthusiasts as well as fans of guitar driven metal! This is the soundtrack I wrote for an upcoming short film entitled "Taormina è amore". The music is inspired by my beautiful land, Sicily, and is a background for a love story born suddenly. What you will listen to is pure orchestral music in the tradition of Morricone, Elfman and Cantelon.